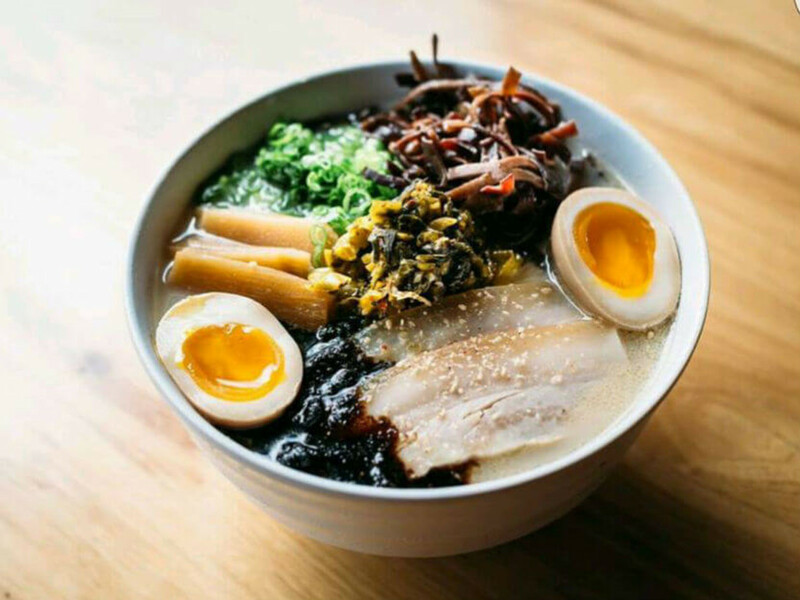 An acclaimed ramen restaurant from Fort Worth is growing the family with a new location in Dallas, in the oh-so-hot neighborhood of Deep Ellum. Oni Ramen, from vaunted chef Jesús García, will open its second branch at 2822 Elm St., across from Cafe Brazil. García opened the original Oni in Fort Worth's West 7th District in 2016, after having worked as a sushi chef at restaurants such as Little Lilly, Shinjuku Station, Blue Sushi, Five Sixty By Wolfgang Puck, and Sushi Yoko. 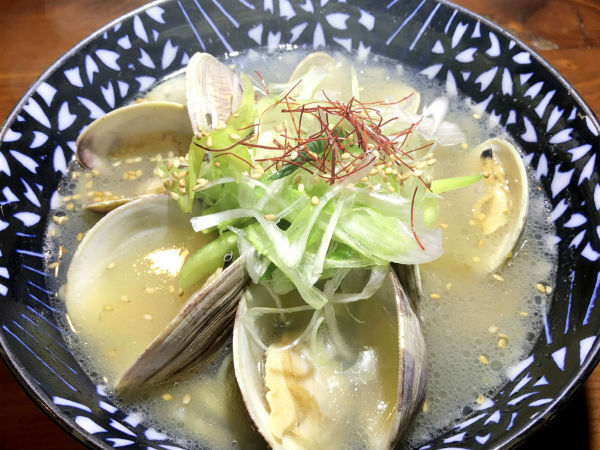 He submerged himself in the art of ramen via educational trips to Japan, and tenures at ramen restaurants in Seattle, including famed chain Kizuki Ramen. Oni's ramen menu is extensive, with three broths including chicken and dashi, which are less common than the popular pork. The menu has at least seven kinds of ramen, such as tonkotsu ramen and tsukemen, the ramen cousin where noodles and other ingredients are served separately from the broth. At Fort Worth, he also does poke. 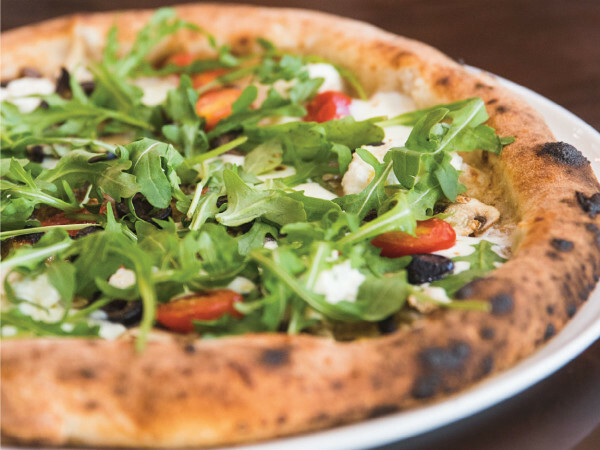 Deep Ellum represents his second effort to open in Dallas County; he was previously set to open a location at the CityLine complex in Richardson, but that fell through. "Our original idea was to open in Richardson, but that involved taking on some debt, and I wasn't ready to do that," he says. 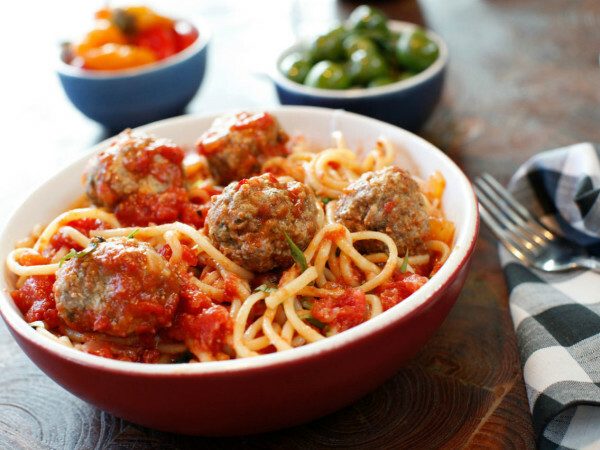 "And then the Deep Ellum spot opened, and honestly, I feel like it's perfect. In Japan, you see ramen places staying open until 4 am. The ideal location is an area with a bar scene and music venues." In Fort Worth, he's open until 10 pm on weekdays and 4 am on Fridays and Saturdays. "We do 25 percent of our business in Fort Worth on Fridays and Saturdays, between 11 pm and 4 am, it's crazy," he says. In Dallas, he aims to be open unti 2 am on Thursday and Sunday, and until 4 am on Fridays and Saturdays. At about 1,200 square feet, the Dallas location is smaller than Fort Worth, so he'll be doing a slightly different menu. "In Fort Worth, we do so many variations, but for Dallas, I'm going to trim it down to just pork broth," he says. "Our signature is miso, but we won't mix it with chicken broth like we do in Fort Worth, and we also won't do poke. I want to return to my sushi roots and do hand rolls. We'll bring in sushi-quality big-eye tuna and coho salmon." It'll be different, with its own vibe, he says. "It'll have elements that are similar to Fort Worth, since they are sister restaurants," he says. "But they won't be tied to each other. I'll treat it as its own restaurant." He'll have a kiosk for to-go orders, where guests can place orders and then pick up at the kitchen window. A combination of seating options will include stand-up-only ramen counters as well as chairs and tables. "Half will be like Ten Ramen at Sylvan Thirty, where you just have a bowl," he says. "But we'll have a few tables, too. I've been where I wished I had somewhere to sit, so we'll have both options." And they'll keep prices Fort Worth-style — nice and low. "I'm not charging $15 for a bowl," he says. The restaurant will open in mid-summer, hopefully by August. Decor-wise, he'll keep the beautiful exposed brick that the building has, but add a Japanese touch: "We're doing Japanese-style graffiti, which fits with the Deep Ellum neighborhood. And we're also adding neon; neon and lights are a big part of the neighborhood. The inspiration is a cross between Deep Ellum graffiti and lights and the feel of the Kabukicho and Roppongi neighborhoods of Tokyo."